Add Estillo to your favourites! Estillo furniture is one of the largest furniture dealers in the world and provides range of modern designs to its customer’s catty-corners. Since the time of its establishment it has accomplished rapid success and has grown to serve high quality furniture at affordable prices with premium customer service. Estillo offers range of furniture to enhance overall look of your home as in – kitchen, bed room, mail hall, living room, lawn, office and many other areas where you need some stylish and elegant to fill the space. Estillo has established its online site too and so reviews to each of its product types can be known afore making any deal. 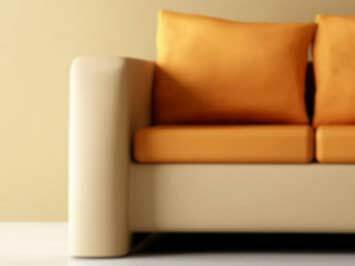 It doles out variety of furniture types to its customers andassures finest quality products at best possible prices. Do you want to receive more Estillo offers by email?